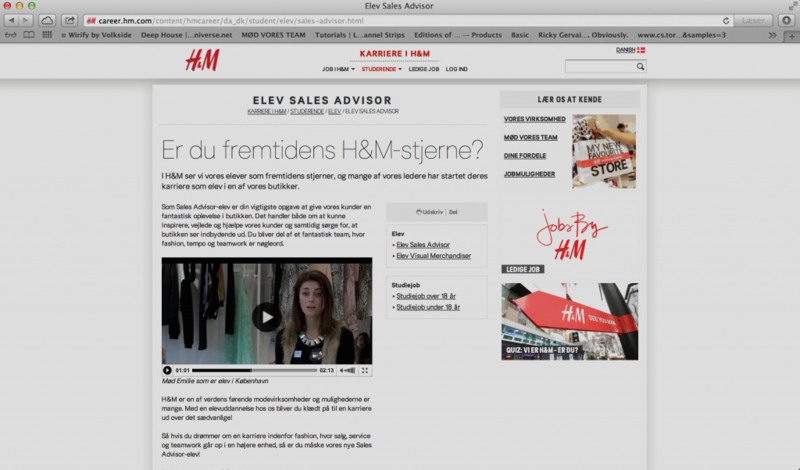 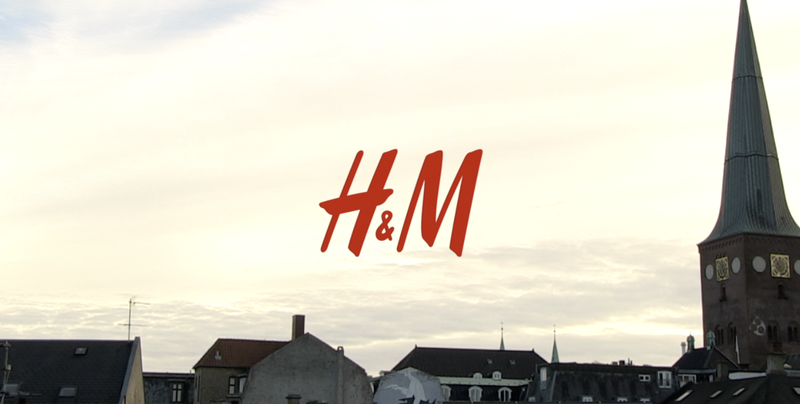 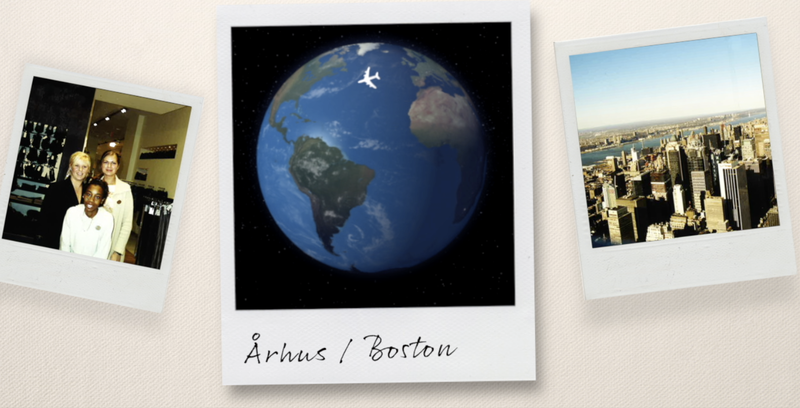 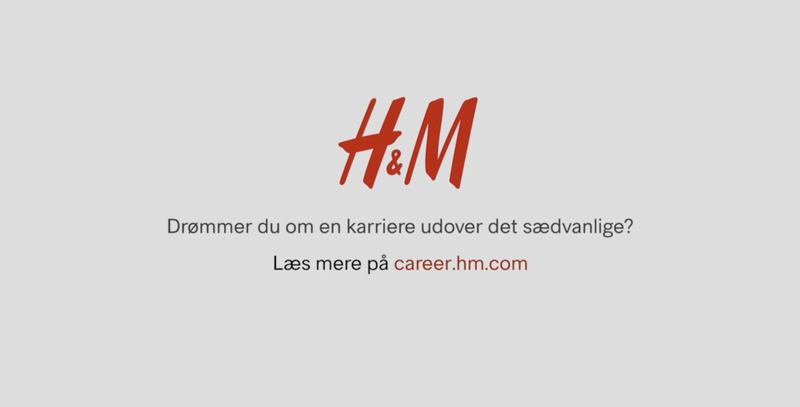 Recruitment film of everyday life as a Trainee or Store Manager at H&M in Copenhagen and Århus. 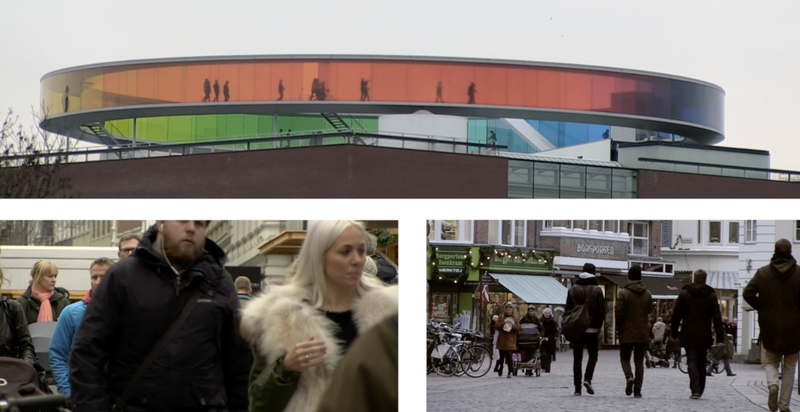 The client needed a more regional voice, look and feel for their PR material when requiting for new personal and I developed a short story-line. 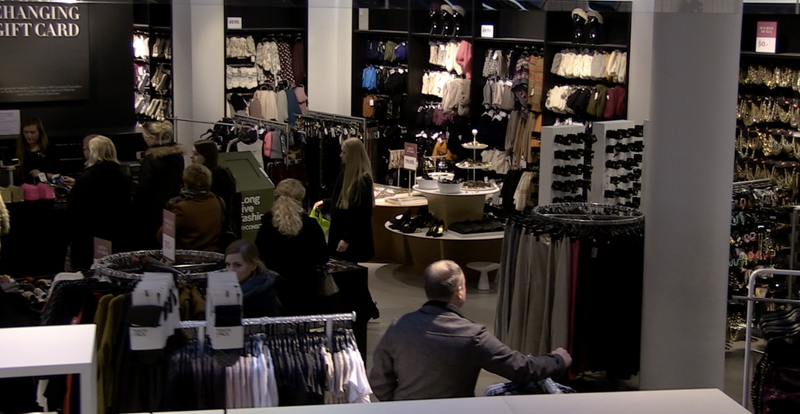 Following two employees normal workday from the shop store floor to the managers role. 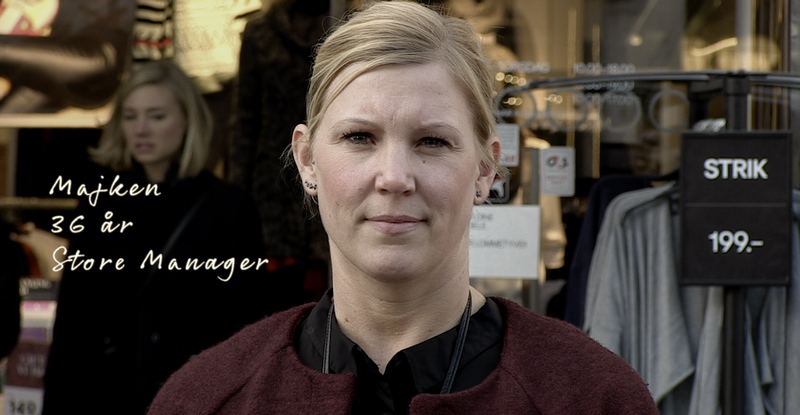 The film takes us thru their workday from coming to work in the morning and until they finish. 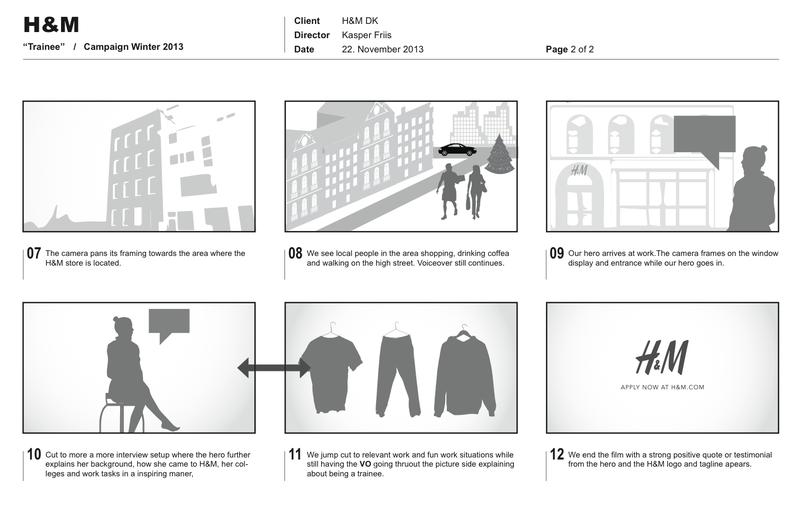 The idea with the film was to offer a more up-close and personal voice of the people working there and to show their everyday workday at H&M without trying to be too corporate in the voice, story and look. 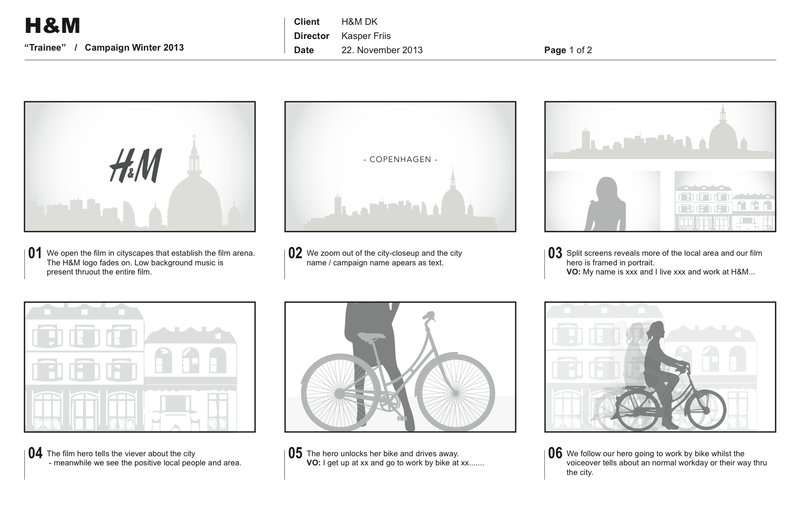 Concept, storyboard, filming, editing and photography for the final printed material made by their agency Mother in London.